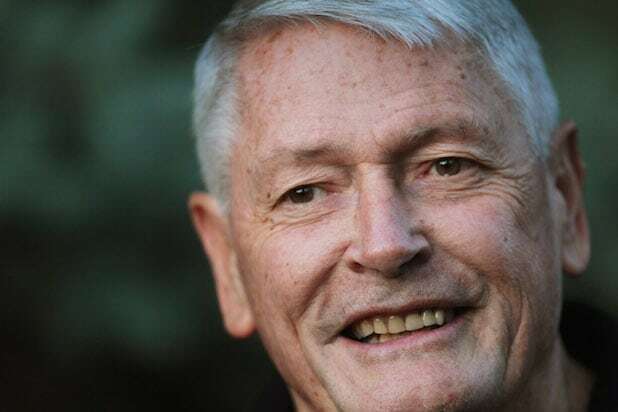 Liberty Media, the conglomerate entertainment business owned by media mogul John Malone, said on Friday that it’s pulling its planned investment of the impaired iHeartMedia. Liberty, which owns and operates satellite radio provider SiriusXM, had planned to inject more than $1 billion into iHeartMedia to help the company as it tries to rebound post-bankruptcy. The $1.16 billion investment in iHeartMedia would have given Malone and Liberty Media a roughly 40 percent stake in the company. iHeartMedia filed for chapter 11 bankruptcy in March. The company, laded with billions of dollars in debt, at the time of filing for bankruptcy, reached an agreement with investors for a balance-sheet restructuring.